We are currently in the process of updating our software. Please contact us if are interested in doing business with Buncombe County. Information about county surplus, county purchase orders and more. 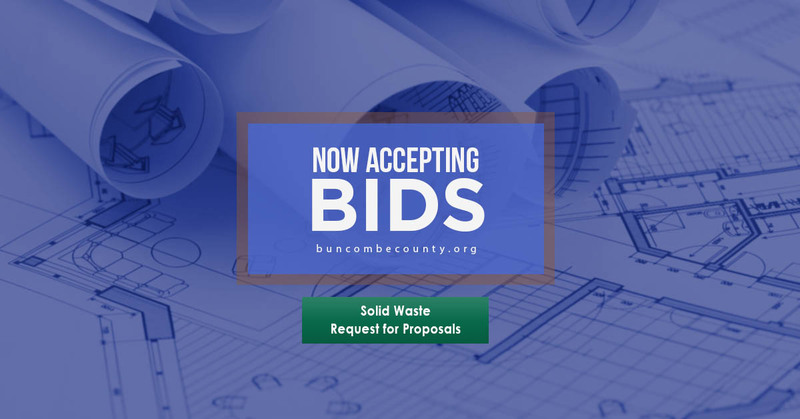 This service offers the citizens of Buncombe County an opportunity to purchase surplus items year round as opposed to an annual County auction. Read the Terms & Conditions for suppliers accepting County Purchase Orders. Opportunities for minority businesses to participate as goods and services providers for the city and county. The Minority Business Program for the City of Asheville actively seeks to identify minority and women-owned businesses for an opportunity to participate as providers of goods and services to the city. 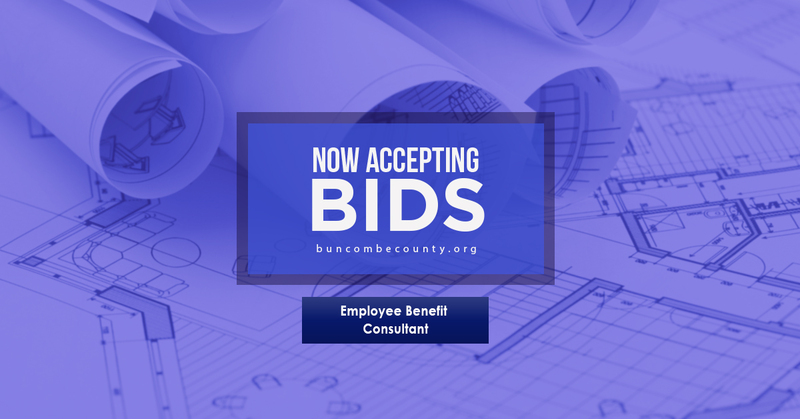 It is the policy of Buncombe County to provide minorities equal opportunity to participate in all aspects of County contracting and purchasing programs. The County of Buncombe is accepting certification from those who register with the State of North Carolina's Office of Historically Underutilized Businesses. Certification is no longer being handled locally. Vendor link and HUB designation is a self-managed system for minority vendors and it registers you as a vendor for the State of North Carolina. It will also provide a main listing of minority and disadvantaged businesses for the entire State eliminating the need to register as a minority firm at separate cities and counties unless their local ordinances require that you do so. NOTICE: Parking is available for visitors in the parking garage on College Street. Additional paid parking is available at the First Baptist Church and on several adjacent City streets. The City of Asheville monitors and issues tickets for parking violations in our parking lot and on City streets, so please note the appropriate areas to park.